There are several factors that determine if you need replacement auto glass. 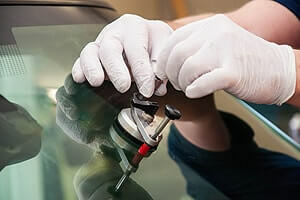 Here at Glass Specialty WLC, our team specializes in glass repair on anything from car windshields to side view mirrors. Sometimes you need a repair while other times you need a total replacement. After a thorough inspection, we will let you know what the decision should be. Our technicians will come out to your location to do an assessment and recommend next steps. Having a trained technician behind your auto glass service is critical. 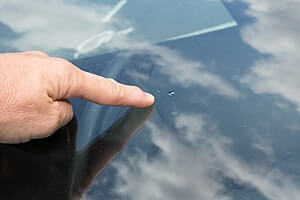 So, the next time you see a crack in your windshield, first call your insurance company and then call Glass Specialty. Serving all of Western Illinois, our trained and certified glass experts offer fast and reliable service with quality auto glass services. From chips to hairline fractures to shatters, no job is too big or small. Lean on us for the auto glass service Galesburg IL wants. When you require new auto glass for your vehicle, contact Glass Specialty in Galesburg at 309-343-6139 for a free estimate. We are based at 723 E Main Street in Galesburg, IL, open Monday through Friday from 7:30 a.m. to 5 p.m. and Saturday in Galesburg only.